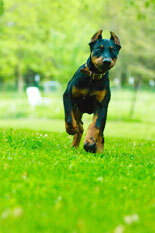 Puppy training can begin as early as 8 weeks. 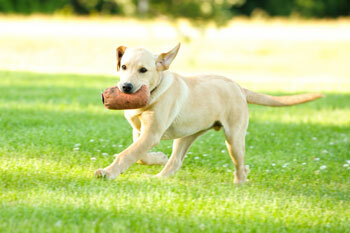 To help make the puppy more manageable and responsive to commands, we begin the training with a private lesson. 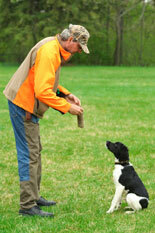 Gunfire screening and a bird introduction are also included with this first private lesson. 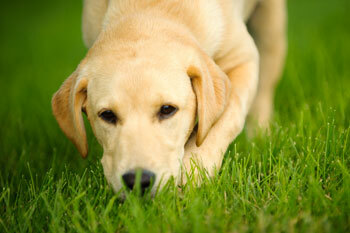 Sending a puppy to bootcamp is certainly not a bad thing. 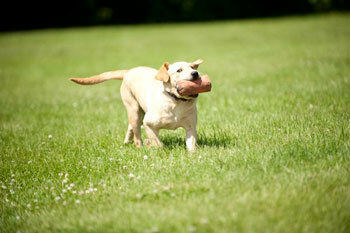 Bootcamp is a 2 or 7 day program for you to recognize and unleash the powerful resources your dog already possesses. 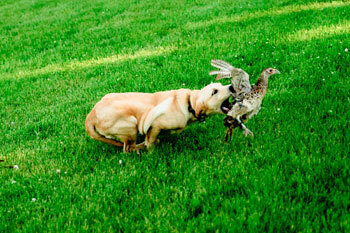 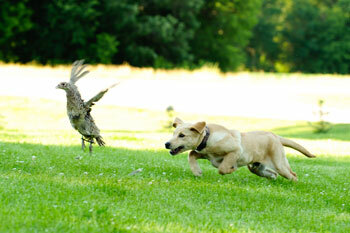 Your puppy will be immersed in the experience of gunfire conditioning, tracking and flushing birds. 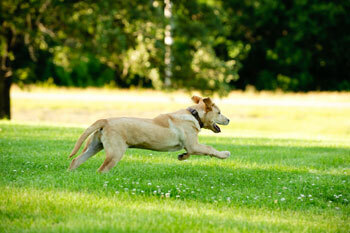 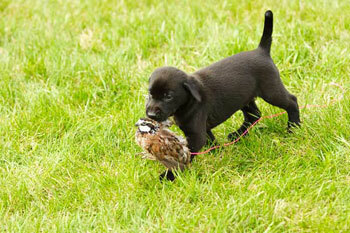 Through the use of both dummies and birds, your puppy will also receive lessons on retrieving. 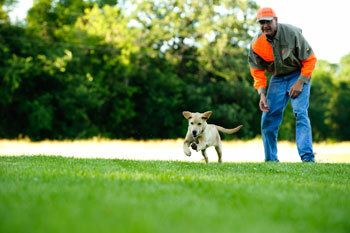 The end result is your puppy will learn the skills it takes to form the base knowledge necessary to become an exceptional bird dog. 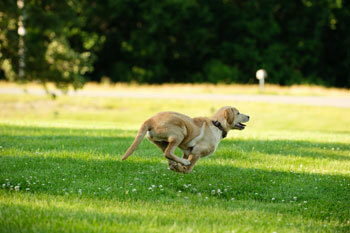 Three hours of follow up training are given when you pick your dog up. 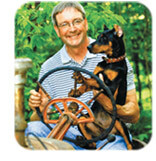 This insures that the dog will listen to you. 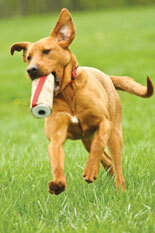 Clients leave with a good understanding of methods and tools to achieve continued good results.